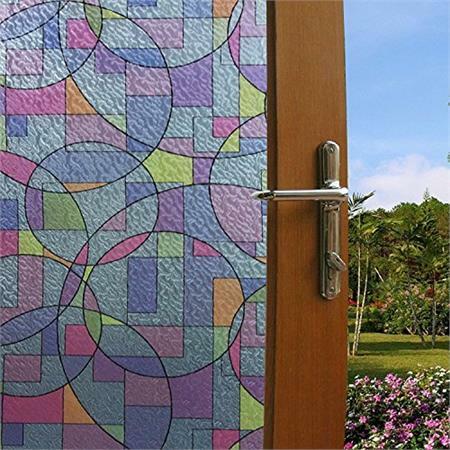 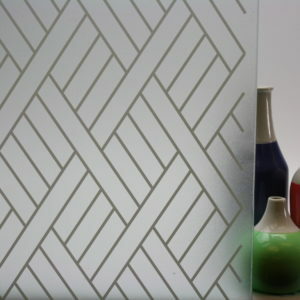 Add a minimalist and modern design to your window pane while still letting virtually all the light through the glass. 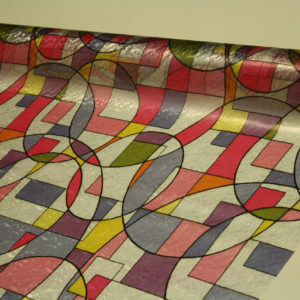 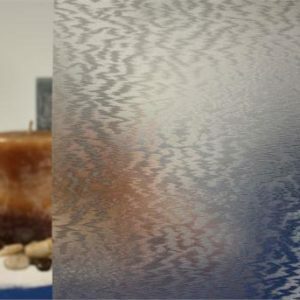 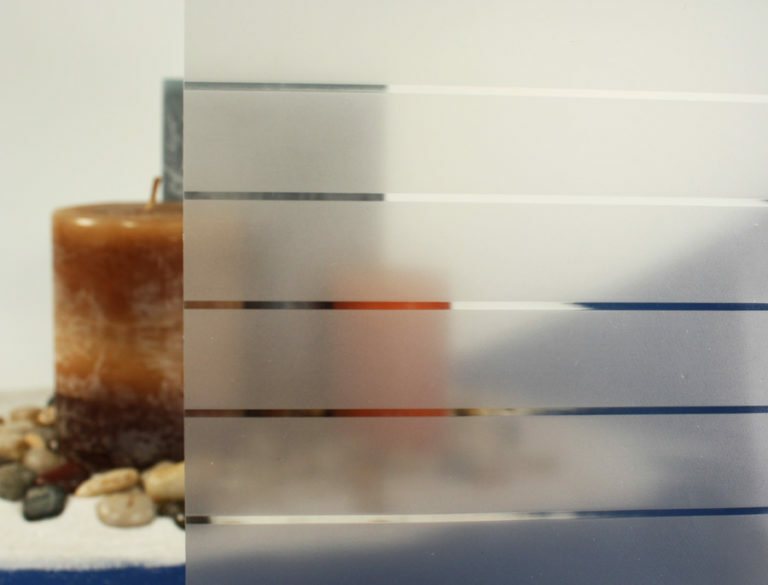 Our Etched Lines Window Film has 3/4″ lines with 1/16″ of clear space between each line and offers a light transparency of 55%. 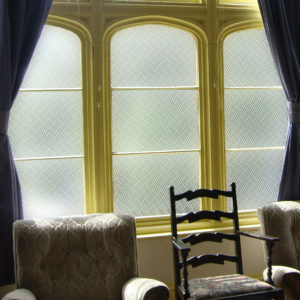 The lines run the length of the film, vertically, but can be turned to lay horizontal if your window is no taller than 36 inches. 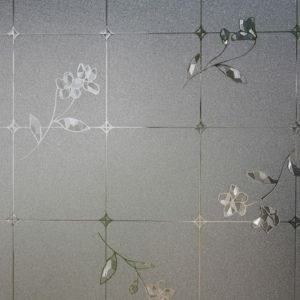 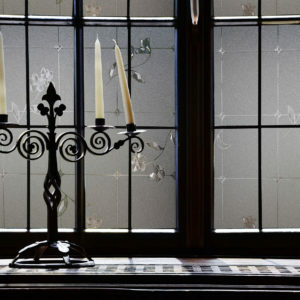 A good choice for a dining room on the other hand living room window, the R087098 decorative window film comes with a cling application so it can be installed easily and taken down over and over again.